Superior Concrete Walls delivers the best looking, most efficient, most cost effective and well-rounded precast concrete fence wall system to the market. Our designer precast and modular concrete walls, panels and fences have been developed to suit the needs of developers, builders, architects, engineers, public works, and utility companies. 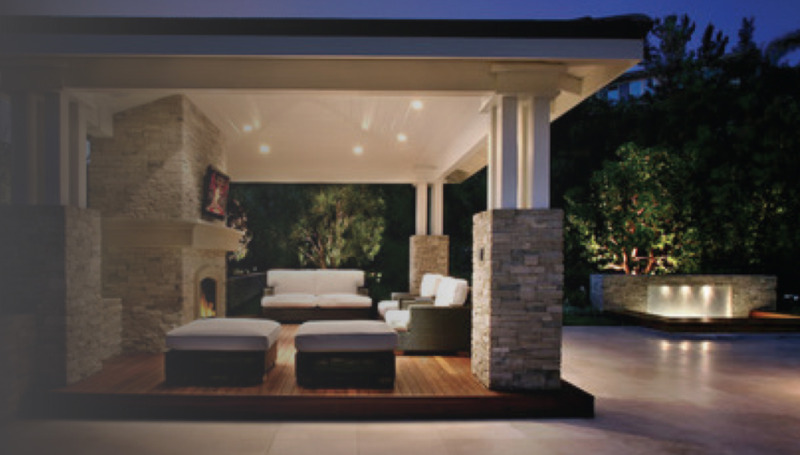 Our aim as engineers was to create a product that is superior in simplicity and cost effectiveness and quick to install yet extremely attractive, durable, and long lasting. We don’t use the cheap products: we use superior quality materials to build only the highest standard of fencing, making us stand out from other concreting companies. 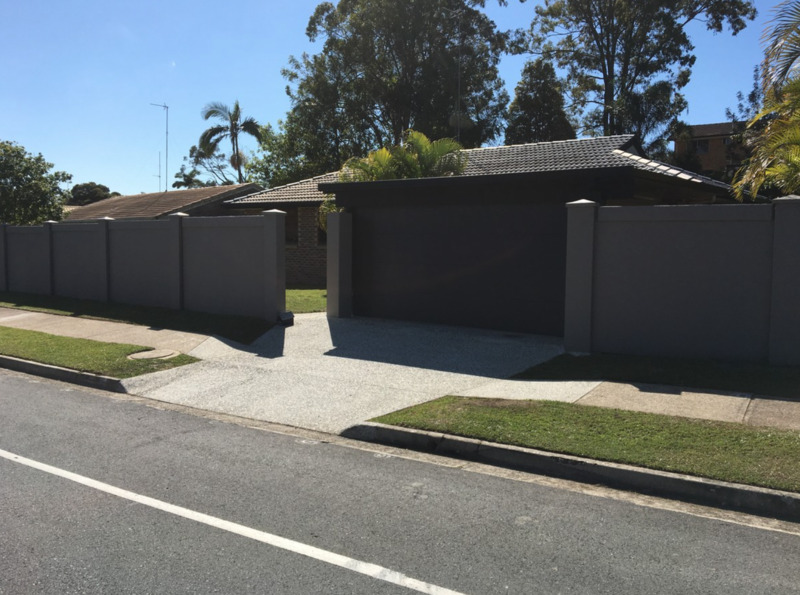 Servicing projects across Brisbane and the Gold Coast, Superior Concrete Walls are the expert concrete fencing builders and contractors. Our wide product range caters for residential, commercial, government and stacked stone projects. 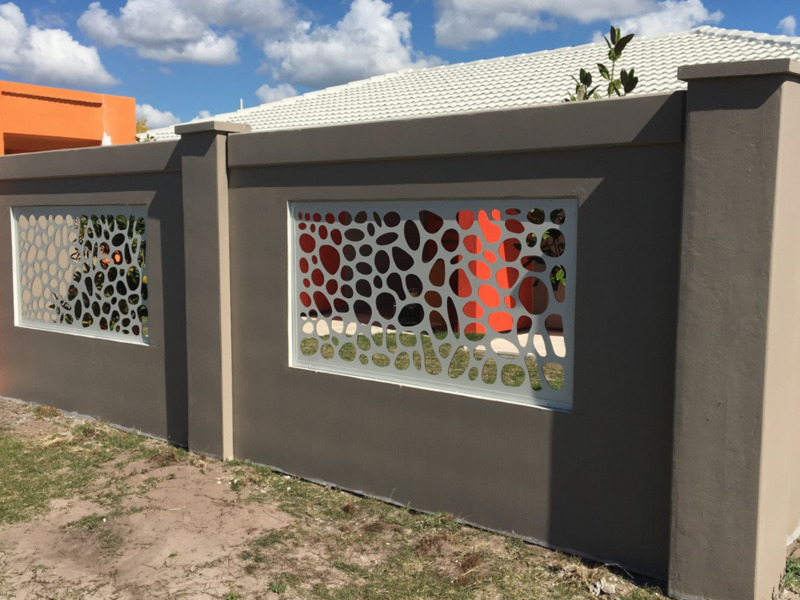 For residential use, our precast concrete walls and fencing can be employed to ensure privacy, increase security on your property, aid with noise reduction or service architectural purposes. Our commercial and government projects have demonstrated our ability to work on a larger scale and service major areas, providing affordable solutions. No job is too big or small for us. WE OFFER A MORE ADVANCED AND HIGHLY ENGINEERED PRODUCT. Superior Concrete Walls delivers the best looking, most efficient, most cost effective and well-rounded precast concrete fence wall system to the market. Our designer precast concrete fences have been developed to suit the needs of developers, builders, architects, engineers, public works, and utility companies. 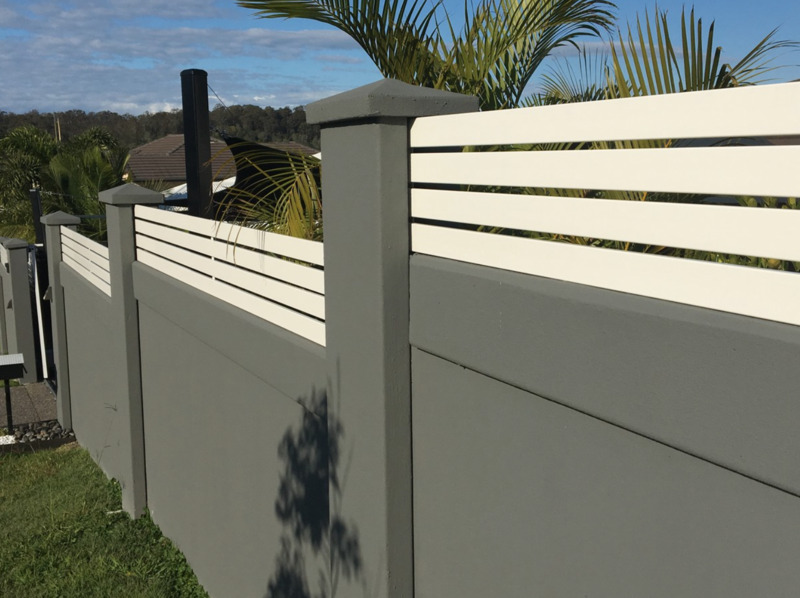 Unlike traditional tilt-up fencing, our walls are textured and profiled on both sides and includes columns and column caps to provide a superior look. Utilising the latest technology our concrete fence walls are produced on our own premises in a controlled environment with only the finest materials. 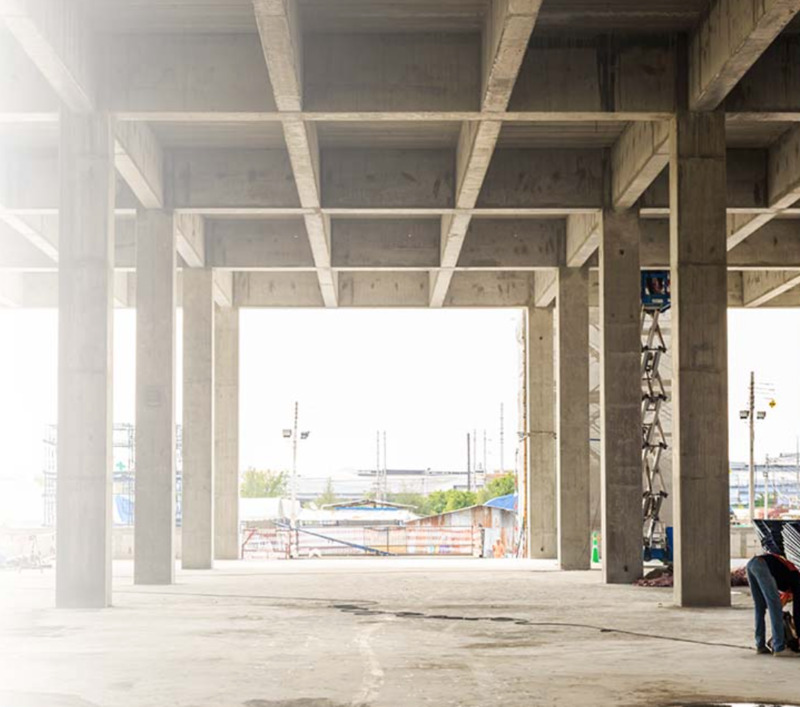 All of our concrete is made by commercial concrete companies with a minimum strength design of 50mpa. Our systems have become a popular and affordable way for contractors and developers to enclose their developments with distinction and aesthetic appeal. 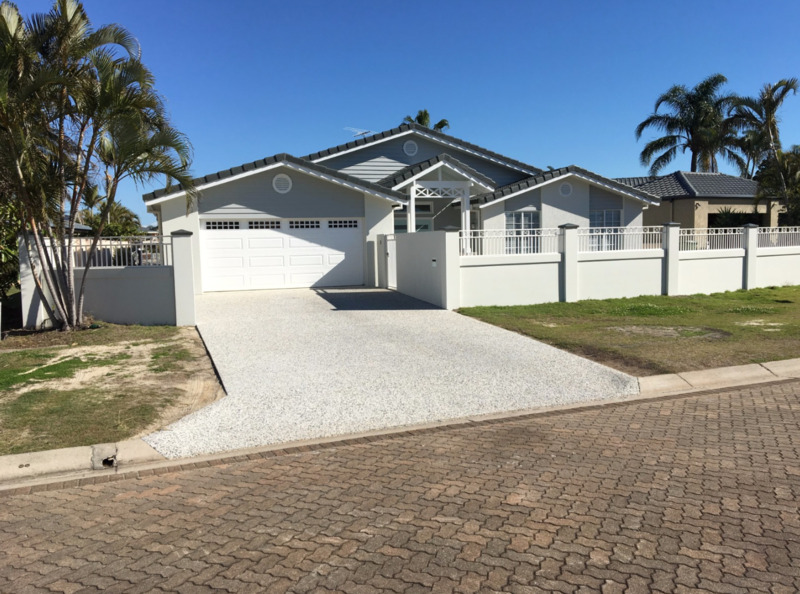 Solid, reinforced, designer precast concrete panels are installed around houses, gated communities, apartment blocks and shopping centres. 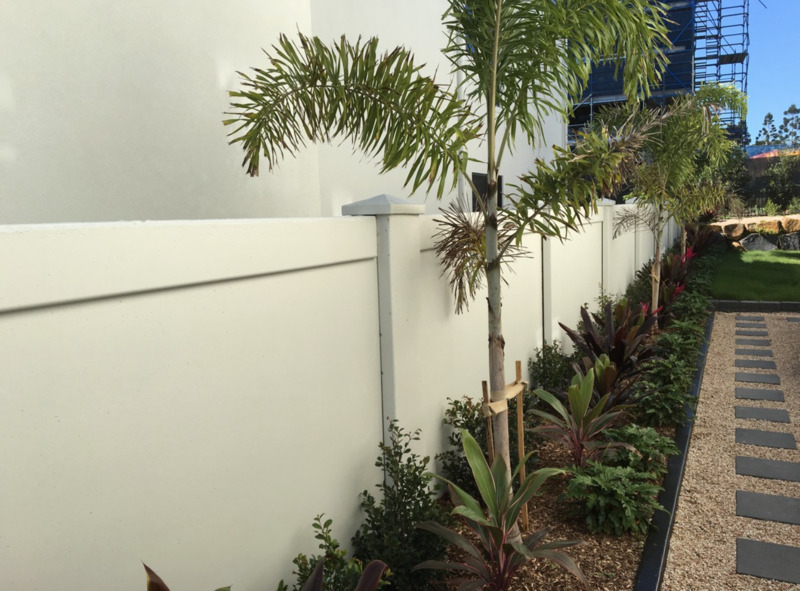 Our concrete fences are the perfect solution for contractors in need of a site wall. Take advantage of their efficiency qualities which are best utilised in large volume. The more linear metres of wall required to complete the project, the more affordable the price. Superior Concrete Walls is able to ship and install large volumes of our product to anywhere in South East Australia while obtaining a cost effective model. Our panels aren’t poured directly at the site. Rather, they’re finished on our premises. This means we are able to control the quality at every stage, ensuring consistent strength and adding details such as decorative finishes and weatherproof coating. Whether your project requires several hundred metres or several kilometres of Noise Wall to mitigate automobile or train noise, once it’s up, a Superior Concrete Wall is a very low-maintenance wall. 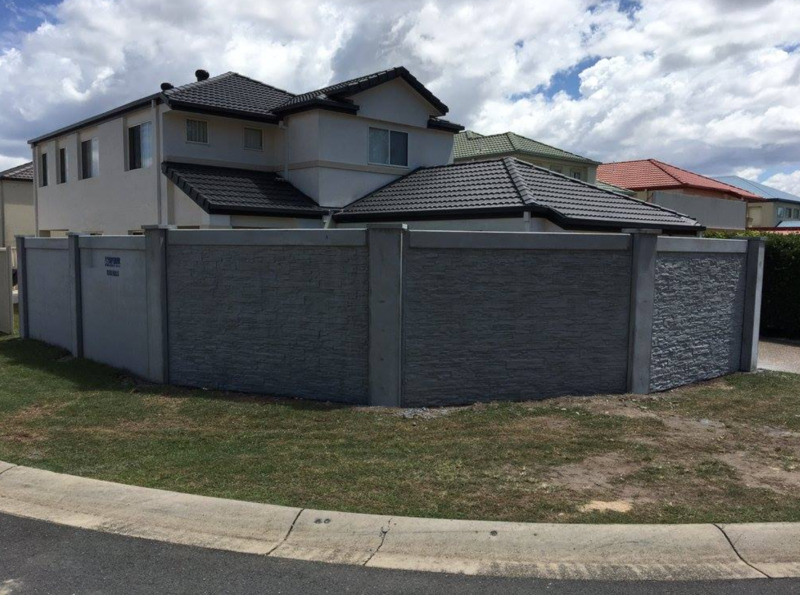 Superior Concrete Walls are designed to withstand Australian’s harsh environment; they are vandal proof, cannot burn, rust, rot or be eaten away by termites. All precast concrete components are manufactured using industrial strength 50MPA concrete and heavily reinforced using Forta Ferro. Superior Concrete Walls are quick and efficiently installed and provide long-lasting, low-maintenance noise pollution control for generations. 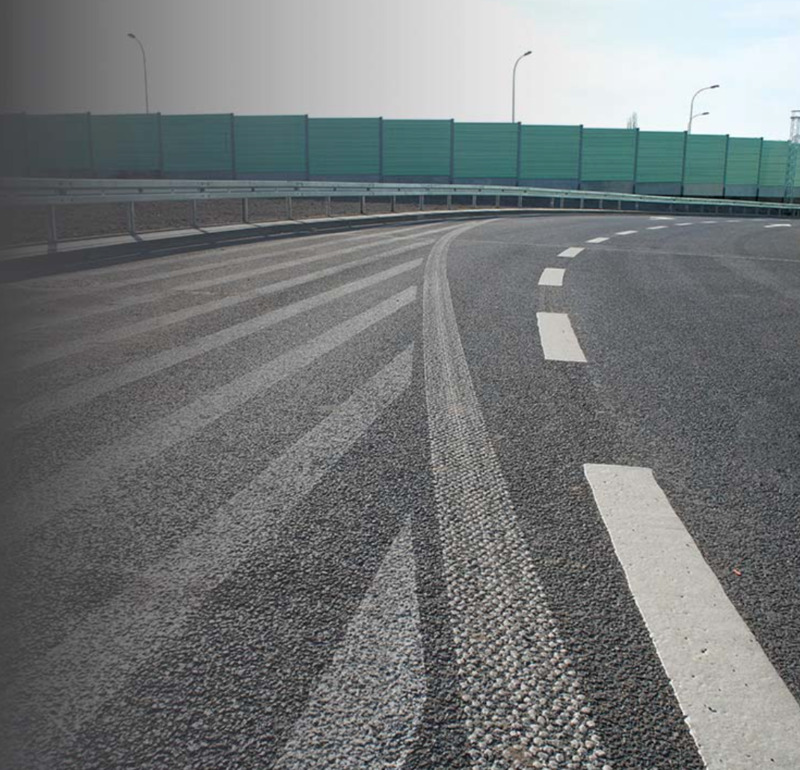 Noise wall barriers are noise pollution control systems used for residential, commercial and industrial noise mitigation. Regular noise walls are manufactured from a variety of materials including wood, steel, composites, concrete and steel combinations. However concrete, due to its density, is one of the most efficient and effective noise abatement materials available. Environmental sound engineers contend that noise transfers through voids the same as water can; for noise walls to be effective, all voids and joints should be sealed to effectively limit the transfer of noise. It is a widely accepted contention that a concrete noise wall is unattractive, and therefore not desired by residents impacted by the installation of a noise wall. Superior Concrete Walls are vertically cast, enabling design and profile to be cast on BOTH sides of the wall. Residents will love the beautiful design and noise mitigating control of their new noise wall. 2 metre high panel cast into a monolithic unit interlocks into concrete column to create a sealed noise wall, where the noises cannot penetrate through cracks, joints and crevices. Superior Concrete Walls can reduce traffic noise levels by as much as 10 decibels; this is virtually reducing the sound level by half. 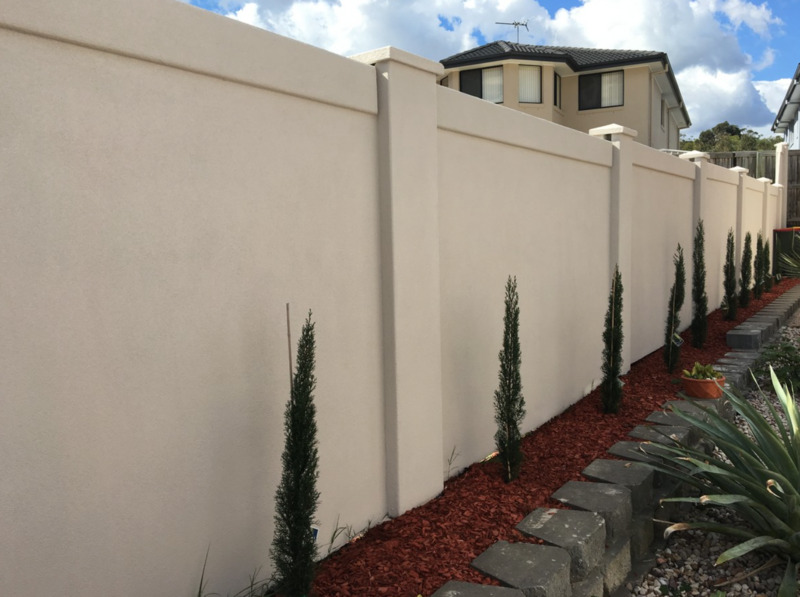 Superior Concrete Walls are available in a variety of heights with customised wall designs ensuring your noise wall receives the highest level of noise reduction and abatement. Our Stacked Stone looks like real stone. We have cast moulds from a real stacked stone wall where the beautiful stones have been meticulously and individually laid. Our mould replicates all the intricate detail of each individual stone. 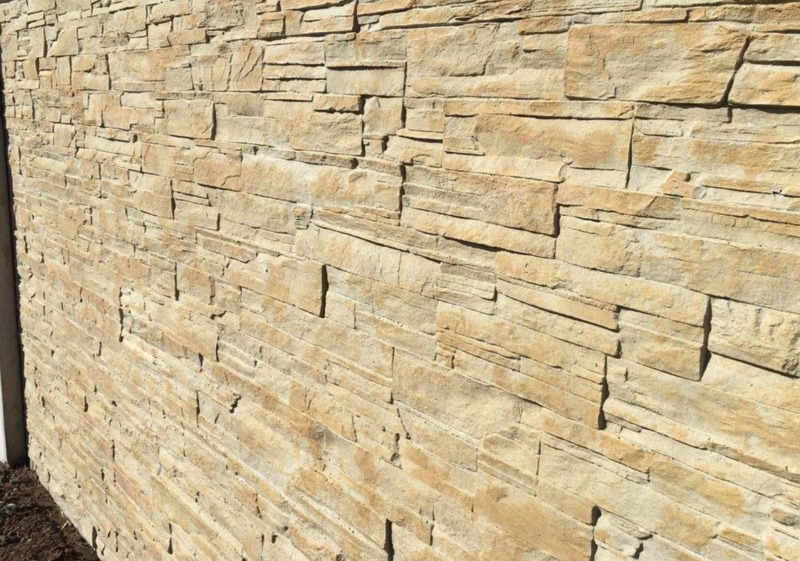 Our Stacked Stone wall can simply be painted but for the natural authentic look we recommend staining the ‘stones’:- Especially formulated acid stain is applied to the ‘stone’, the acid reacts with the concrete and colour is impregnated in the substrate and becomes an integral part of the concrete and will not peel off like paint. Because each stone has individual shape, profile and texture; they absorb varying amounts of colour to display a variety of colours from a single acid stain application, Various coloured acid stains can be applied as highlights to the stones to give even greater colour contrasts. What is the Superior Concrete Wall made from? Superior Concrete Walls Precast Concrete Fence Wall is manufactured from an industrial strength concrete mix. While 50mpa is our minimum strength ordered, strength of up to 56mpa * is usually achieved. This forms strong, durable, long lasting precast concrete wall components. Utilising the best international concrete technology from U.S.A, Superior Concrete Walls precast concrete components are reinforced with Forta Ferro, developing a final product that is superior in every way to anything similar on the market nationwide. Are Superior Concrete Walls the same as other precast concrete walls? No. The difference between the Superior Concrete Walls System and other precast concrete fences is that the other companies use old technology. While they all cast there panels on the ground, lift them up and fix them together, Superior Concrete Walls employ the latest American technology using a machine that is known as a Vertical Battery Mould. This machine repetitively produces quality precast concrete wall components. Rather than fixing our components together (which can fail over time) all our components interlock together as with tongue and groove. Do Superior Concrete Walls use a continuous footing? No, Superior Concrete Walls are installed on pier footings which are set out at 3.2 metre centres. A structural steel beam is set into the concrete footing which supports each concrete column. The panel is slid into the column and forms a live joint to allow for expansion and contraction due to weather – without cracking. To read more FAQ's head over to our website.